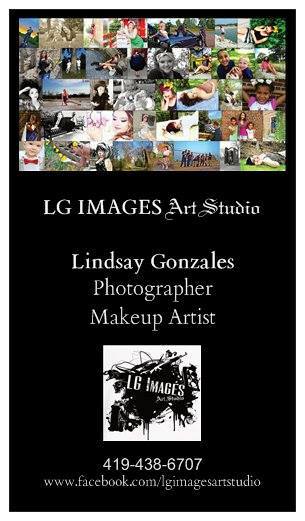 LG Images Art Studio PIN UP parties are great for Bachelorette, Birthday, Holiday, or "Girls Night In" Parties! 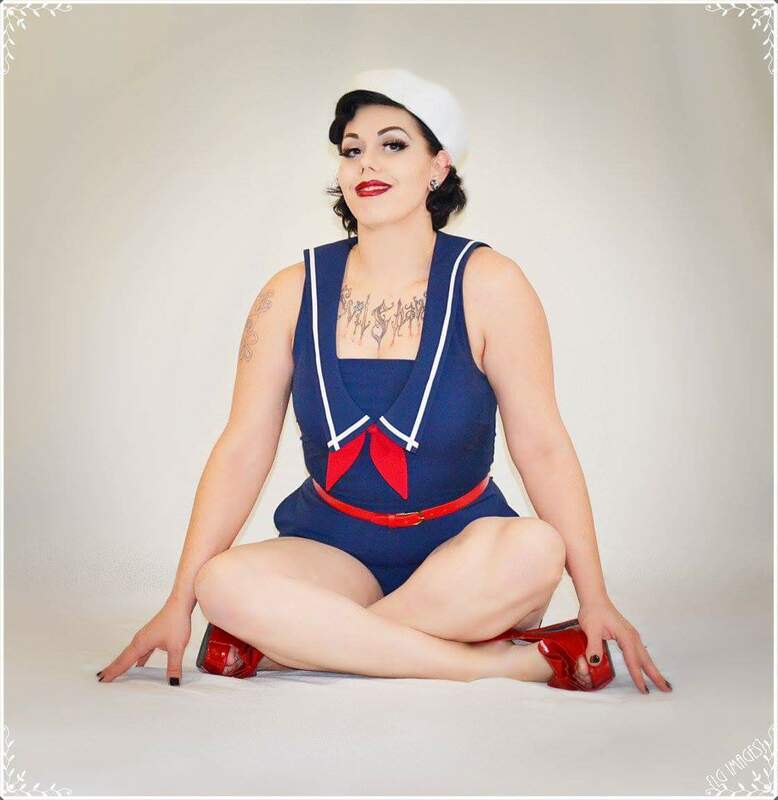 Treat yourself and your closest gal pals to a day (or night) of pin-up fun! 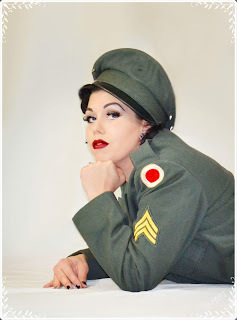 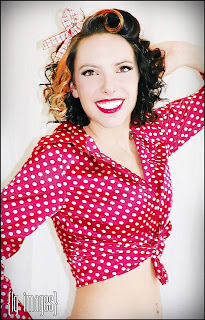 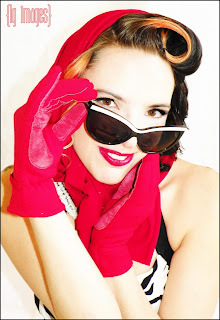 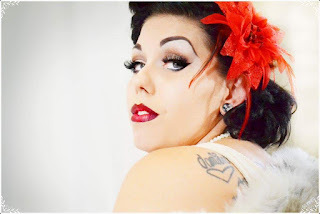 I will come to your party and provide a pin-up hair and makeup style on each guest, group photo shoot with props and set, and hair flower accessory for each guest to keep. 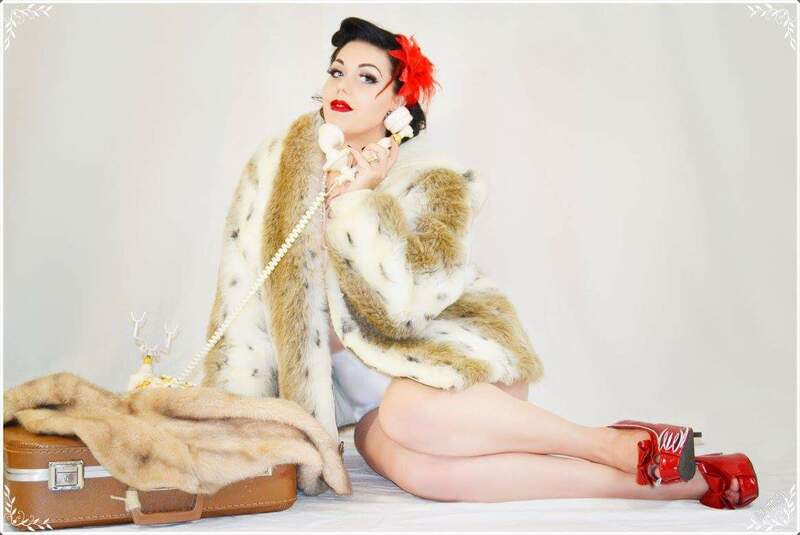 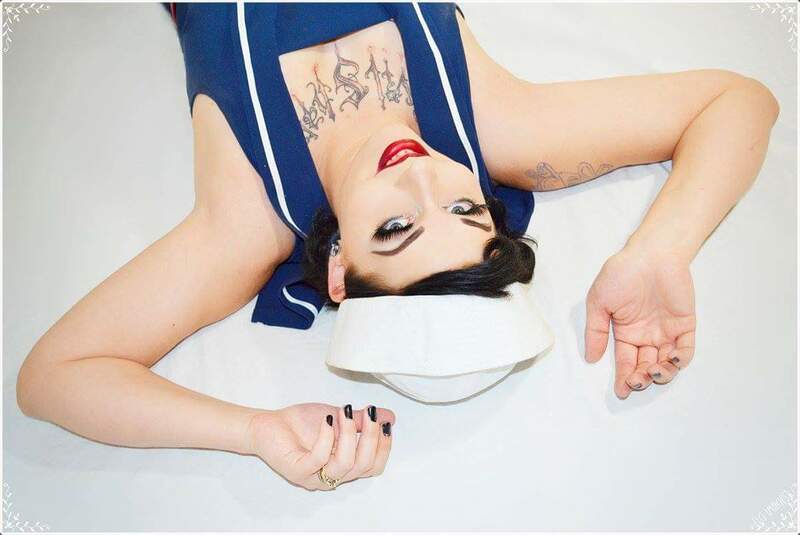 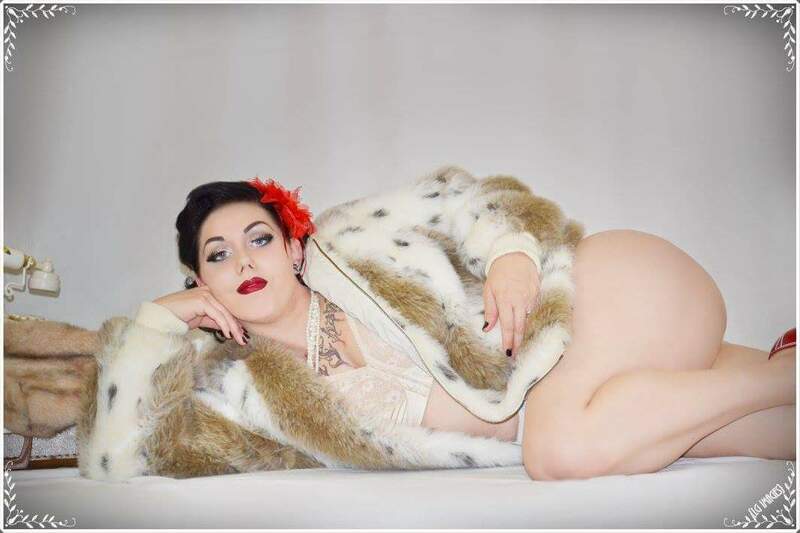 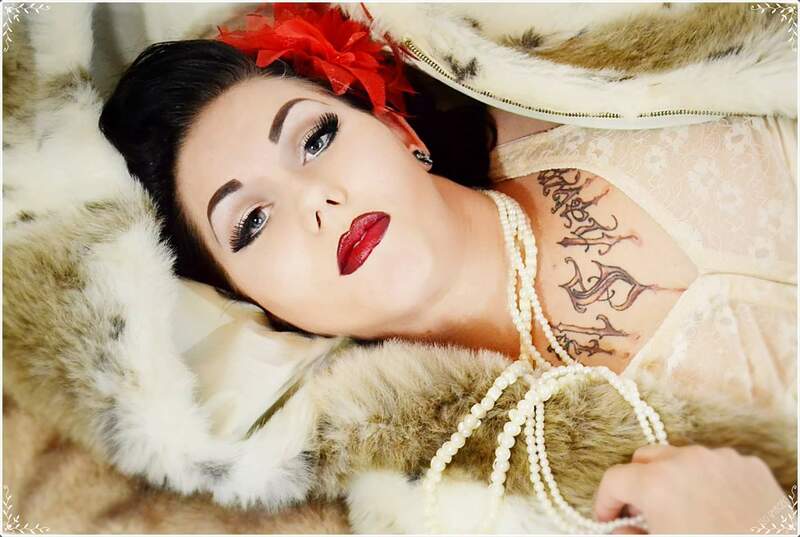 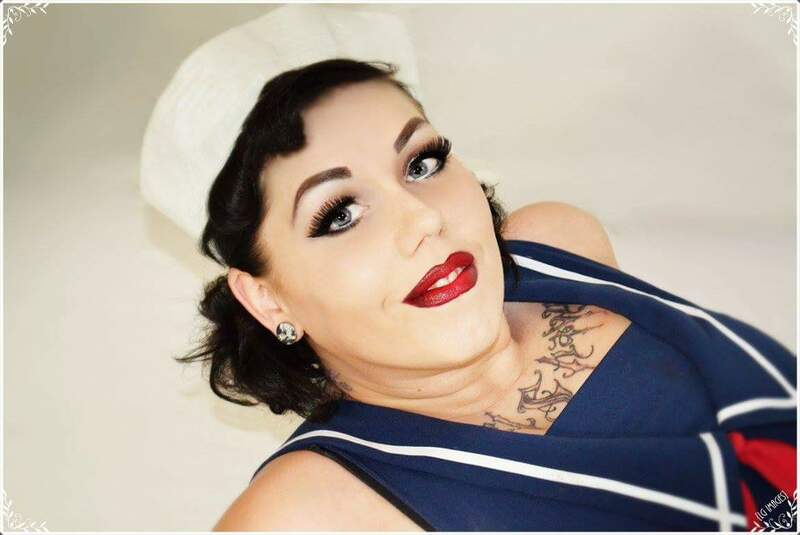 Each lady will receive her own quick pinup style makeup and hair look along with a group photo shoot and beautifully edited images to share and print. 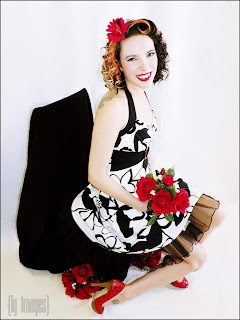 if hair is shorter or styling not desired red hair flowers are provided for every guest to keep. The makeup provided is a black cat eye style liner with lashes and classic red lips. You must provide your own clothing, if you need help making style choices or need ideas please feel free to message/call/text me.